We’re proud of Stefani’s passion for architecture and dedication to growth. 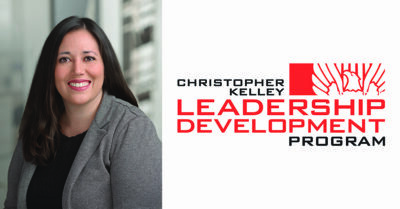 She was selected as one of 16 emerging leaders for the AIA Colorado Christopher Kelley Leadership Development Program. Congrats, Stefani!